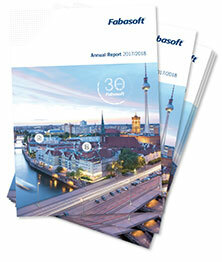 Fabasoft Folio impresses in particular with its efficient modelling and implementation of individual, special content-centric applications and business processes which are based on its broad range of standard product features but that at the same time offer the greatest possible degree of flexibility, speed of implementation and high solution quality. Knowledge is power - but only when it's accessible. With Fabasoft Folio, all different types of documents are made accessible and usable in a collective data pool. 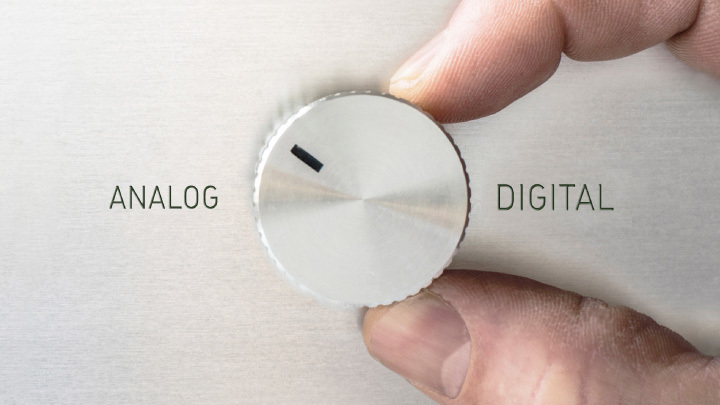 This makes a company's entire know-how available at the click of a button. On top you can quickly and easily organize your internal processes. Fabasoft Folio offers professional workflow management that supports agile working methods as well as structured and formal processes. It ensures adherence to business regulations and offers clear and traceable access rights for business documents. Agile collaboration and meticulous document management in Fabasoft Folio maximize the potential and efficiency of your business. The Teamroom allows informal collaboration across departmental boundaries. The easy access rights concept enables documents to be easily shared within the team. Team calendar, newsfeeds and other useful features complete the functionality of the Teamroom. Fabasoft Folio supports the management of your customers, suppliers, distributors, and other contacts, and provides you with the means to manage and improve the relationship to your contacts. Moreover, the relationship management features of Fabasoft Folio provide you with a customer-centric view on all of your related documents and processes. Through integrated workflow functions you can optimize your internal processes. Incoming documents, e-mails, memos and orders are forwarded to the responsible employees via individual controls and saved to the relevant case file. Via the files, employees and colleagues also have all information about a business case instantly available to them. The support of BPMN 2.0 allows you to model business processes and benefit from the advantages of a platform-independent notation. Furthermore, the created process diagrams can be directly used as a basis for automating your business processes.